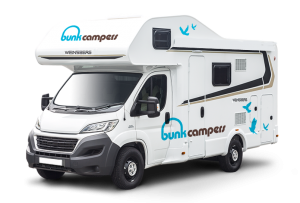 Top 10 reasons to Bunk up! 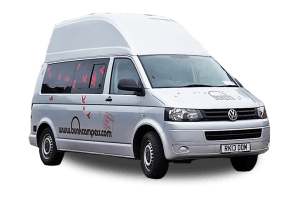 For cheap campervan hire or motorhome rental – live, eat, sleep, drive, Bunk. We have all the amenities you need to cook, eat and sleep. 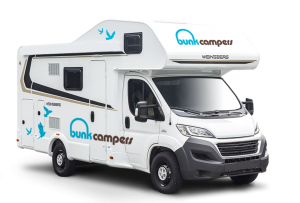 And if those Bunktastic perks aren’t enough, check out our top 10 reasons to Bunk up! Are you aged 21 or over? Create your own road trip. 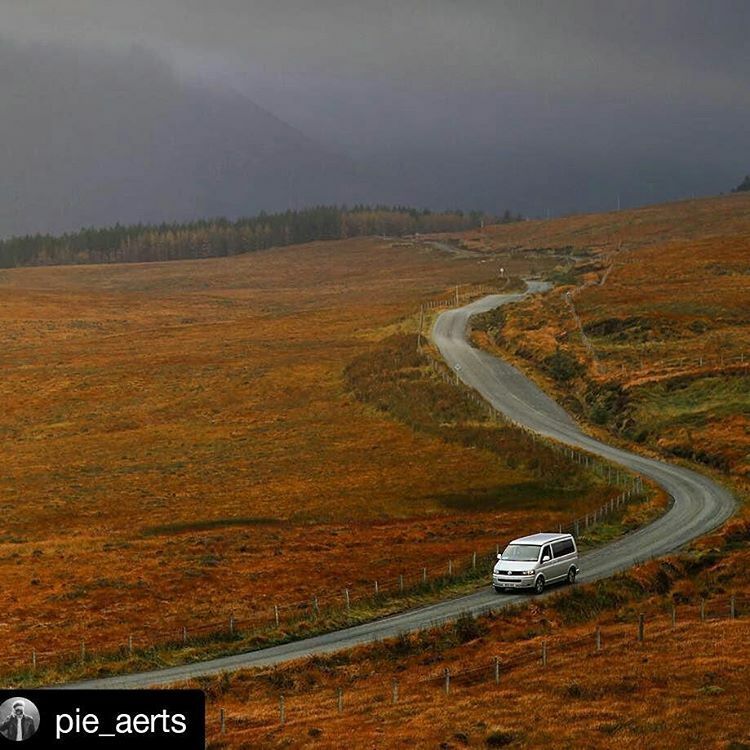 It’s up to you – where and when you will go? You decide. Go anywhere in your Bunk! 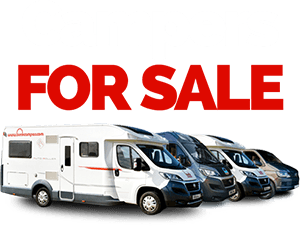 Bunk up in hundreds of campsites across the UK and Ireland and discover the difference off the beaten track. 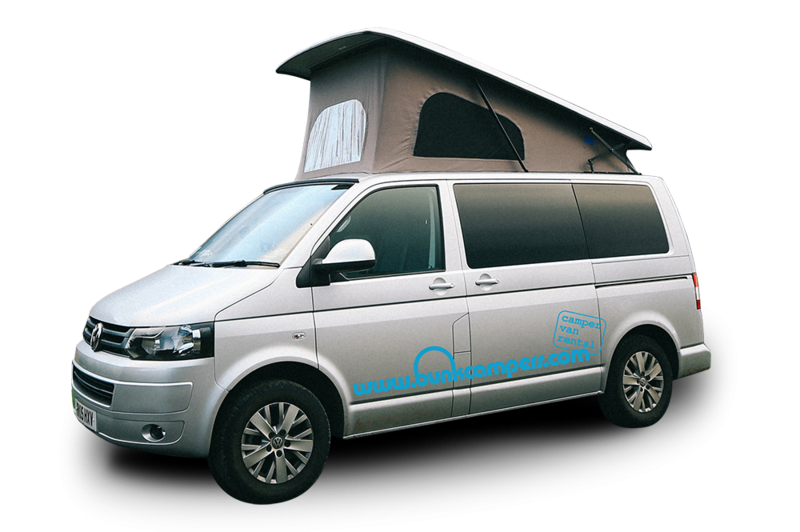 Your Bunk Campervan is your transport and accommodation in one. While you travel, no constant packing and unpacking. Park where you please and enjoy your room with a view. 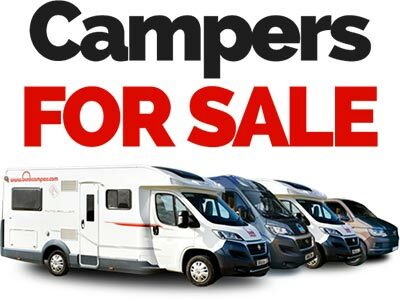 Hire a Bunk Camper with great value for money daily prices. Got a tight travel budget? Stop, shop and cook for yourself along the way! When it rains, there is plenty of room to shelter in the comfort of your Bunk. Bunk up and listen to your favourite tunes with on board radio, cd player and iPod connection. 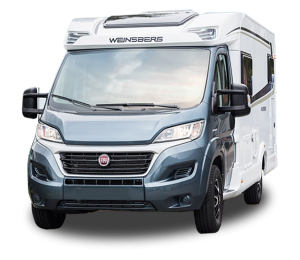 Online availability check, booking and payment. One stop booking right here on the website! 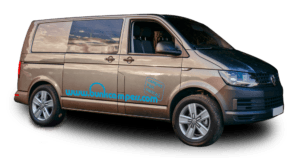 Transfers from Belfast, Dublin and Edinburgh airports. Easy check in and drop off only 10 minutes from the airport. 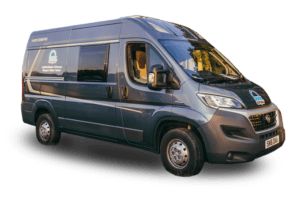 All our vehicles are less than 3 years old and are serviced and maintained regularly. Vehicles are fully demonstrated on check-in. 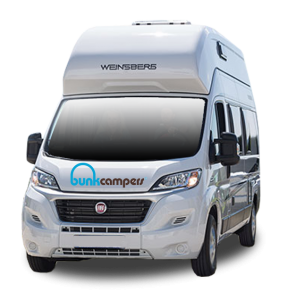 With Bunk Campers, you are part of a nationwide back up service with a network of customer care partners. 24 hour roadside assistance across the UK and Ireland. Keep your drinks in mint condition with handy onboard refrigeration. Chill your drinks. Keep it cool. 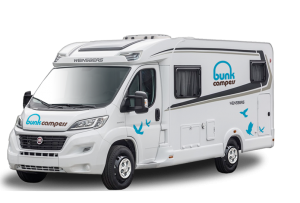 Whether it’s a long haul or festival hop, Bunk Campers are the ideal way to get connected to the places, places and events across the UK and Ireland.